Have a desire to end hunger! Hunger is all over the world. We can help you make a difference in the lives of the hungry. Set a date, location and goal for number of meals. Events may be scheduled at the location of your choice (a minimum meal total may be required). Most events require two hours from start to finish. Multiple shifts may be necessary for larger events. If you have a small group, please consider doing an event at our warehouse. See Recruit a Team. Determine your fundraising needs. Your fundraising goal is based on the number of meals you want to pack.  At a cost of just 25 cents per meal, Project 216 provides everything needed to make your event a success – including ingredients, packaging equipment and supplies, delivery, setup, and volunteer instructions. We ask that you provide 50% of the event funding 30 days prior to the event, with the balance payable on or before your event date. Recruit volunteer packers. Our packing events are family oriented and a great way for multiple generations to work together with a common goal. Volunteers as young as 5 years old may participate. Your group will have a lot of fun and leave with a sense of satisfaction at the work of their hands. Recruit volunteers based on the number of meals you plan to pack. One assembly line of 11-12 people can pack 2500 – 3000 meals in a 2-hour shift. Online registration is available through our website. Packing Day! Your group will celebrate taking action to end hunger with a practical, hands-on solution. You will be impressed with how much you get done in a short amount of time.